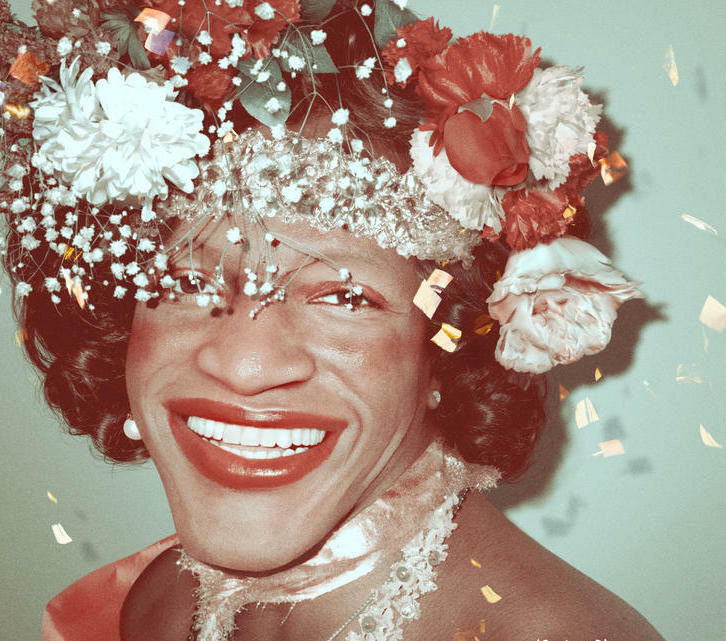 Join us for a screening of the film The Death and Life of Marsha P. Johnson. Marsha P. Johnson was an African-American transgender woman, drag queen, and revolutionary LGBTQ+ rights activist. She was a participant in the 1969 Stonewall uprising, which helped spark the modern LGBTQ+ movement in the United States. In this film, activist Victoria Cruz probes the suspicious 1992 death of her friend Marsha P. Johnson, challenging the claim that Johnson committed suicide. This is the first in a series of two films exploring Johnson’s life. The second film, Happy Birthday, Marsha! is on May 22 and will be followed by a panel discussion. This program is offered in conjunction with the Stonewall: 50 Years Out exhibit, on view at the Central Library through July 20.